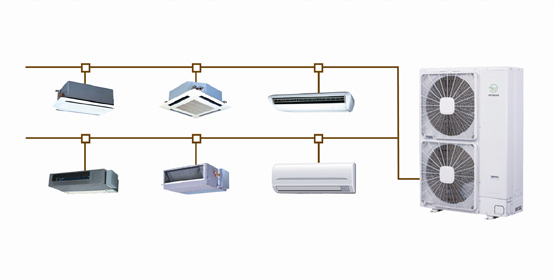 SET-FREE mini Inverter-Driven residential VRF is designed for home use. 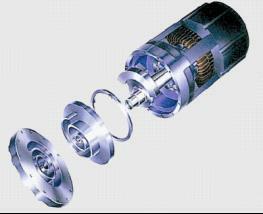 The series have advantages of super comfort, healthy and energy-saving, stable and reliable performance. The indoor units can match well with the indoor decoration. The advanced SET-FREE mini which offers 4HP,5HP and 6HP. 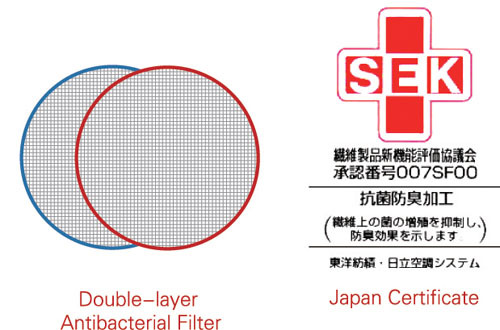 are widely used in departments , villas etc. SET-FREE mini system adopts Hitachi proprietary compressor which has high efficient function on oil separating to conduct the first stage oil separating. 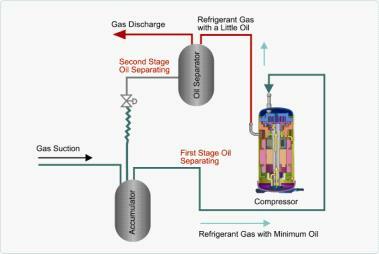 Meanwhile, oil separator is adopted as the second stage oil separating. Therefore the system can operate safely and reliably. SET-FREE mini system adopts thermistors for indoor intake air temperature ,indoor discharge air temperature and remote control switch. 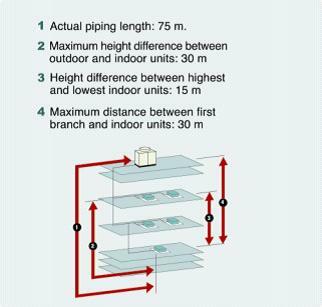 In this way ,the system can maintain the room temperature within 0.5 ? 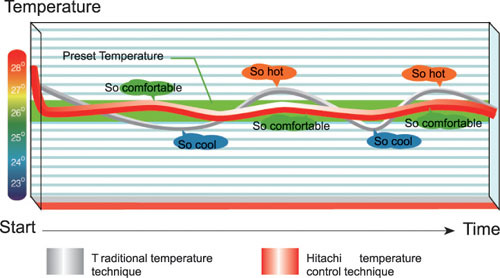 of setting temperature especially for sensitive groups such as elder children etc. Operate at a wide-range temperature with the lowest degree of -20?.Heating performance in winter is improved. Facilitation and flexibility on installation are further advanced by adopting outdoor units’ light weight and compact design. SET-FREE mini system can be installed on a staircase landing or balcony on each door. 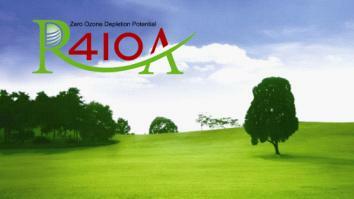 The adopted R410A refrigerant has Zero Ozone Depletion Potential which is friendly to environment.